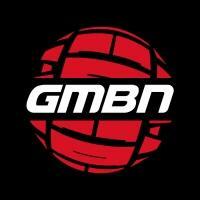 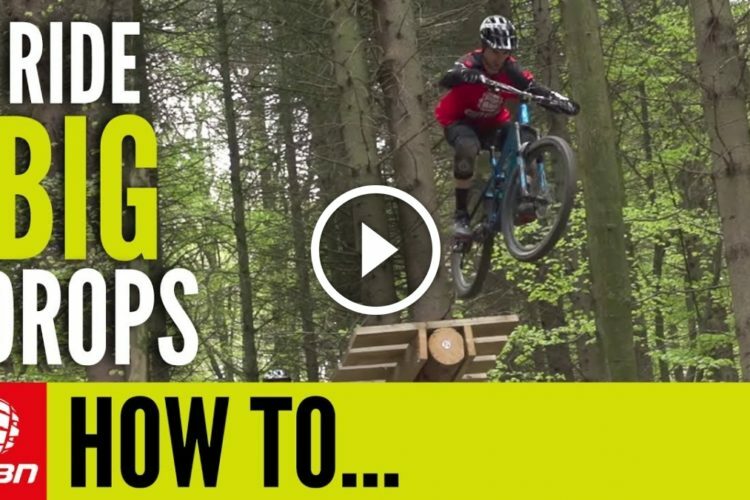 Having a set of trials skills at your disposal is a very important part of mountain bike riding! 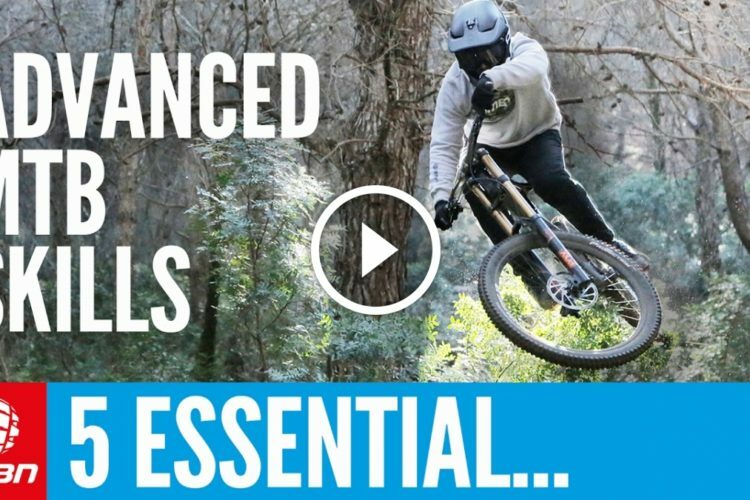 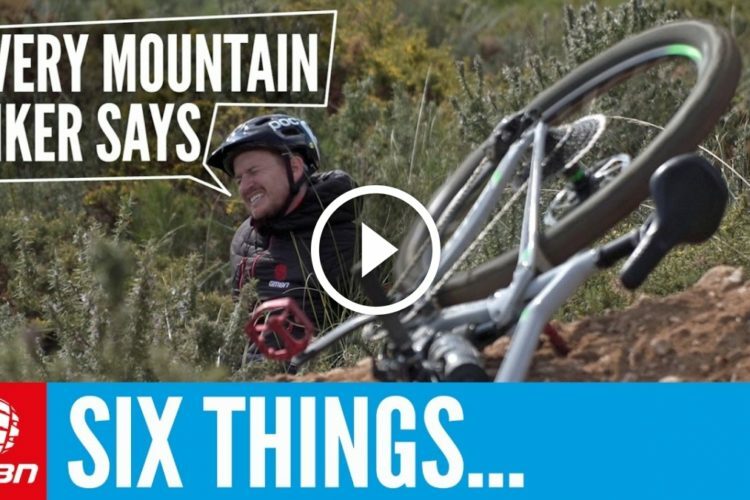 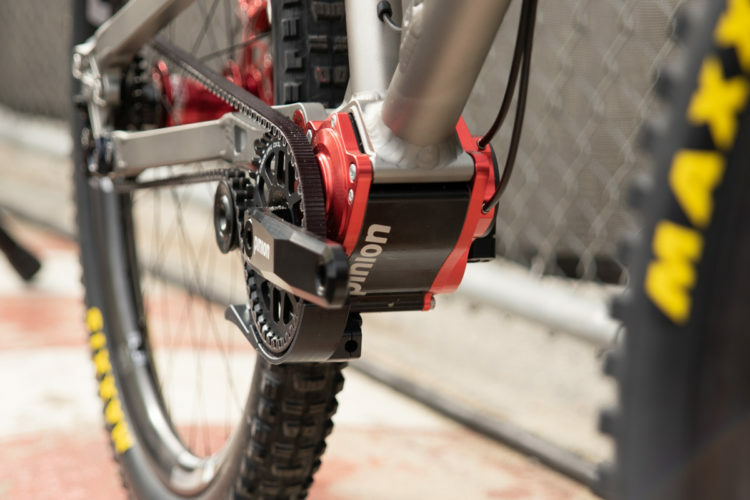 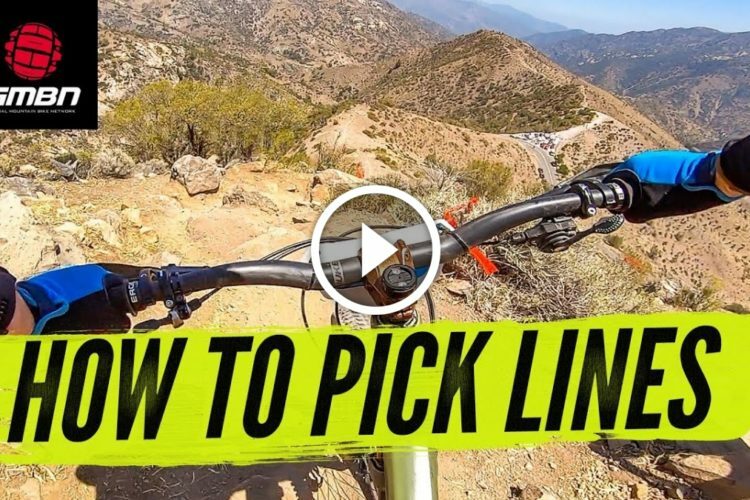 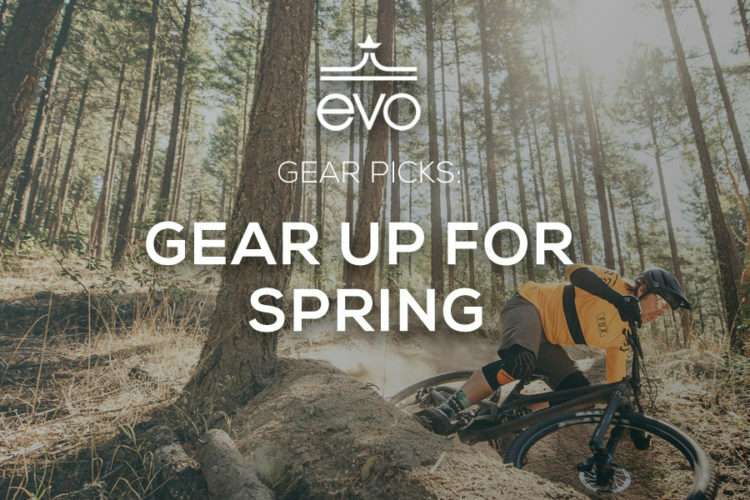 Trials tricks can help you out when it comes to the unexpected on the trail, add to your overall bike control and improve essential handling skills! 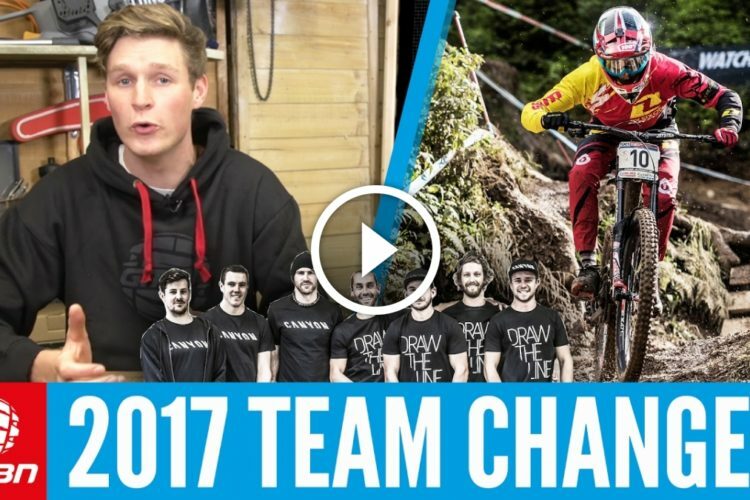 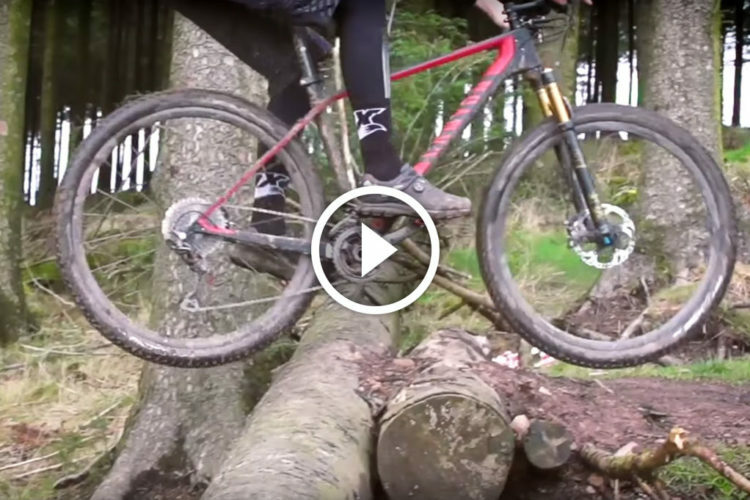 Who better to learn them from than Hans Rey himself…the original Danny Macaskill!